We think our students and staff are pretty terrific. We hope you'll take a few minutes to catch up on their accomplishments in these recent articles linked below*. Check back often. We continually add articles. 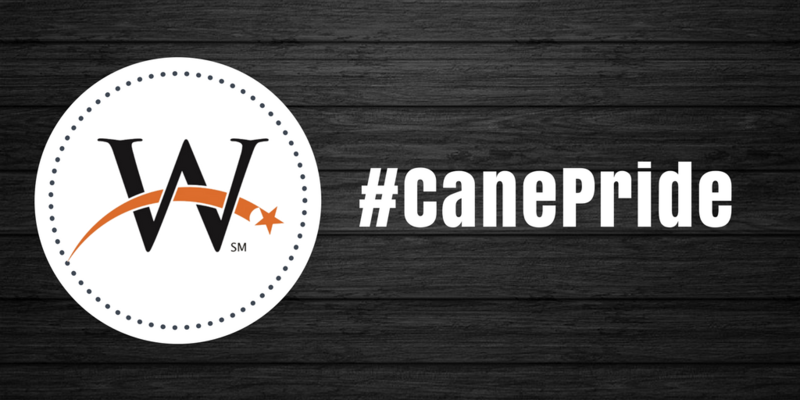 Follow @WHSCaneAD on Twitter for all our athletics news.